CyanogenMod is the First basic rom that every User wants for Their device and it will work on all devices including Micromax Canvas A1, Spice Dream Uno and Karbonn Sparkle V.
First of all Thanks to Varun for this awesome rom . 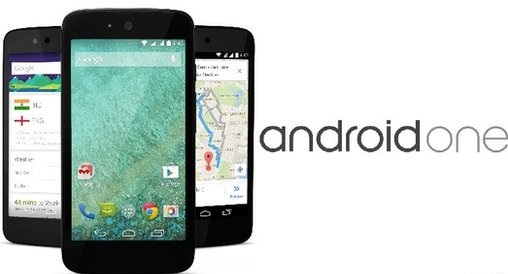 Its the alpha version of CyanogenMod 11 for Android one devices only , so it may contain some bugs . Step 1. Your device must be rooted and Cwm recovery installed . Step 2. 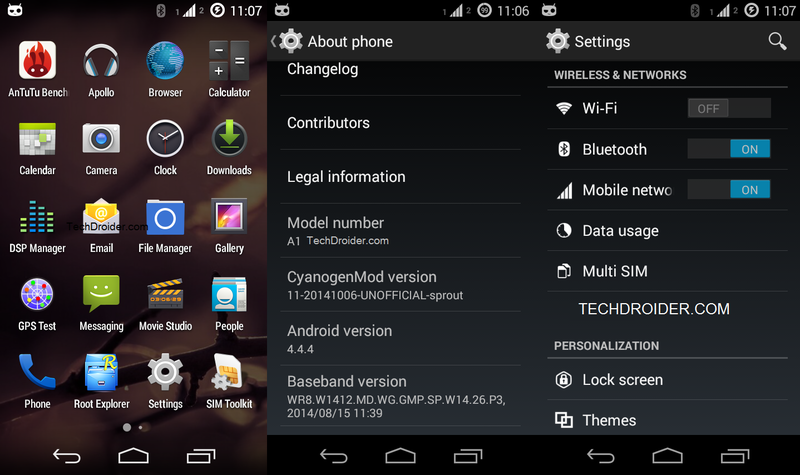 Download the CyanogenMod 11 rom file from below . Step 3. Enter into recovery mode . Step 4. Clear data and Cache , format system . Step 5. Select Install zip from SDcard and install CyanogenMod 11 rom zip file ( which you downloaded from below ).